I feel like spring of 2015 is dragon season. Maybe it's because the classic card game, Magic the Gathering, just released their new set, Dragons of Tarkir, or because the movie, How to Train Your Dragon 2, was just made available to watch on Netflix, or MAYBE it's because one of my favorite shows, Game of Thrones, starts its fifth season on Sunday and its going to be loaded with wonderful dragons flying around burning and eating stuff like they always have been! Regardless, I seem to have caught some sort of dragon fever and felt a need to do a a dragon-related post this week. I have come to accept and grow proud of my nerdy side. Many kinds of dinosaurs and other extinct reptiles, like pterosaurs, have been named after dragons. For whatever reason the paleontologists in charge of naming them decided it would be appropriate to refer to them as dragons because of the dinosaur's appearance or maybe just because it's cool-sounding. One of my most popular posts I ever wrote was around Halloween last year, where I drew cartoons of dinosaurs taking the form of what their scientific names literally translate to. (Since it was Halloween, they were all monsters of some kind.) Since there are plenty of prehistoric beasts named after dragons, I figured I would do it again, but this time every real prehistoric animal shown in the drawing below was named after a dragon...taking the form of a mythical dragon! 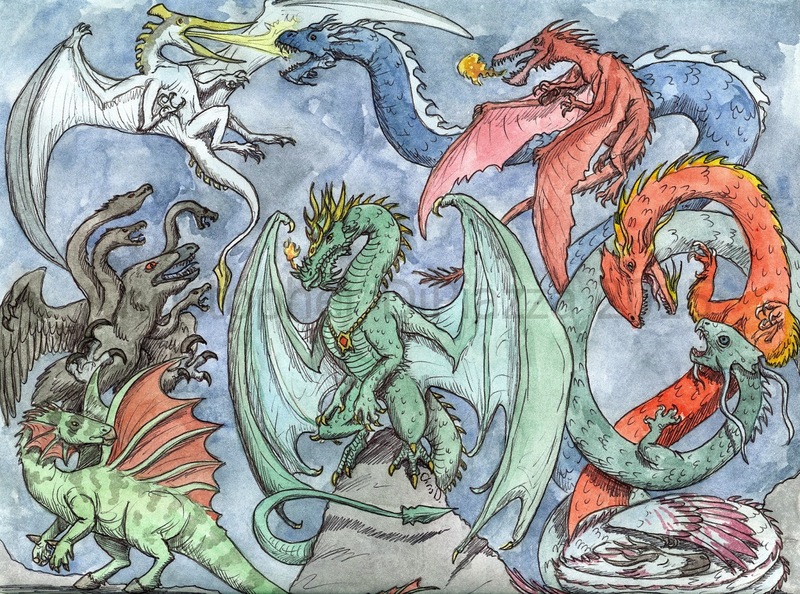 Each one of these dragons I illustrated with a real prehistoric animal in mind. Can you identify who's who? 1) If one of the dragons looks like its inspired by a certain country's culture, chances are the dinosaur it's based on actually lived in what is now that same country, as well. Tell me your guesses in the comments below or on our facebook page. I will post the answers on Monday, the day after the Game of Thrones premiere. Good luck! One is wrong. (but close) You are also missing one still! Great start! 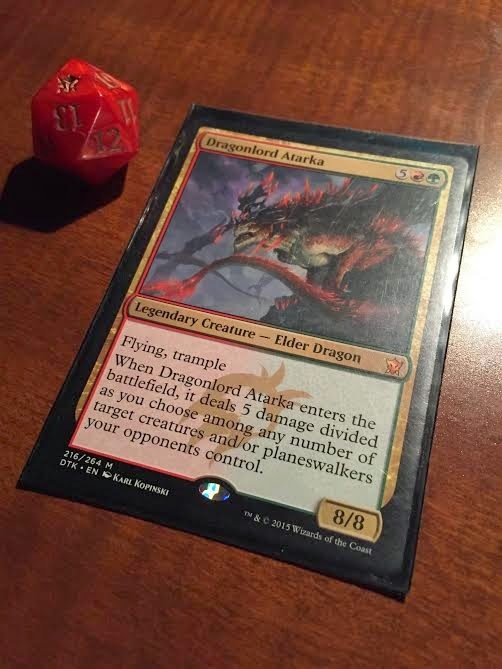 That isn't Guidrack that's Ikrandraco! I have no idea what the blue guy is but the skull resembles that of a therocephalian. It isn't a therocephalian . You have beaten me. My only other guess is Smok wewelski but the skull of the dragon is too blunt. It is not a therocephalian. I give up! Curse you blue dragon!!!! That one was probably the most dragonish looking out of all of them although the head was very loosely based on the actual dinosaur's (I monster-ed it up a lot) Instead maybe focus on the body type? I have reviewed this dinosaur on this site before.